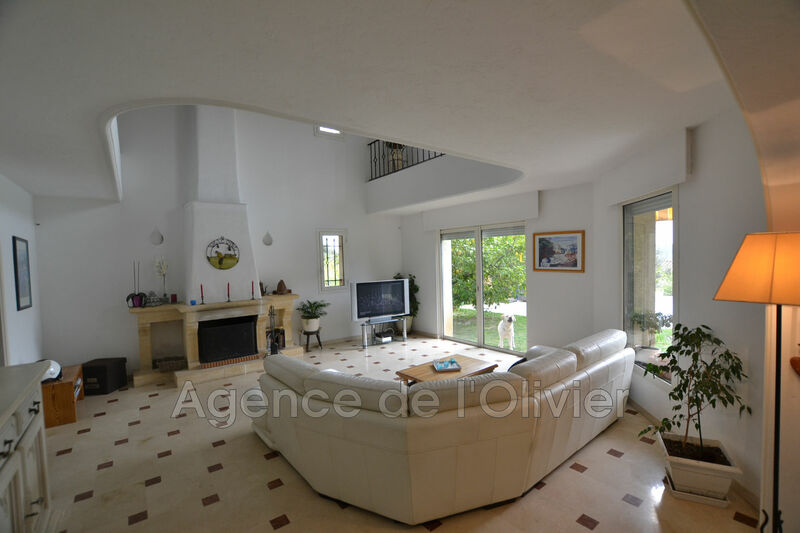 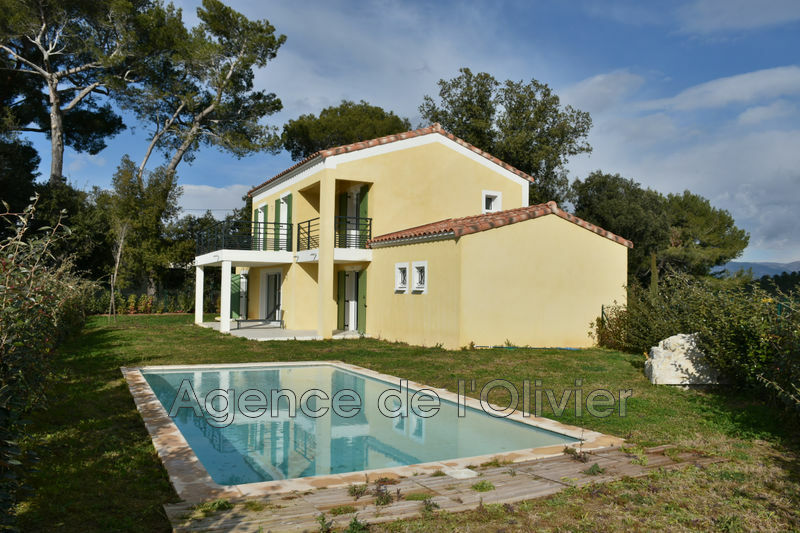 Biot - Villa for sale - Situated in a residential area of Biot close to all amenities, in a dominant position, beautiful neo provencal villa with 5 rooms in perfect condition and offering beautiful volumes and enjoying a nice open view. 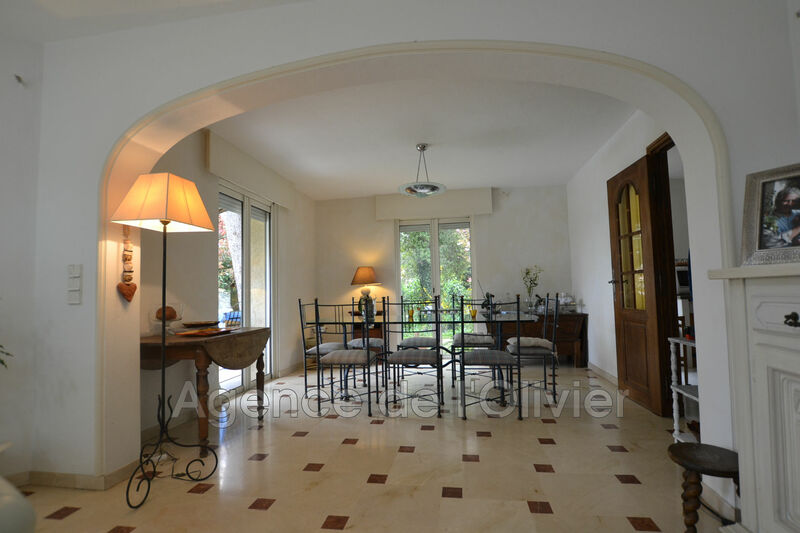 It offers on its ground floor a large living / dining room of 50 sqm, dining kitchen, bedroom with bathroom. 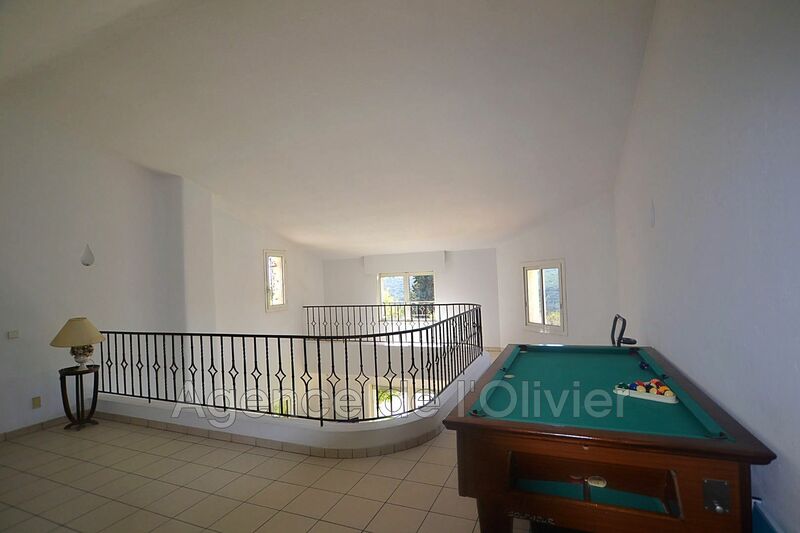 Upstairs, 2 bedrooms with bathroom en suite; mezzanine / office. 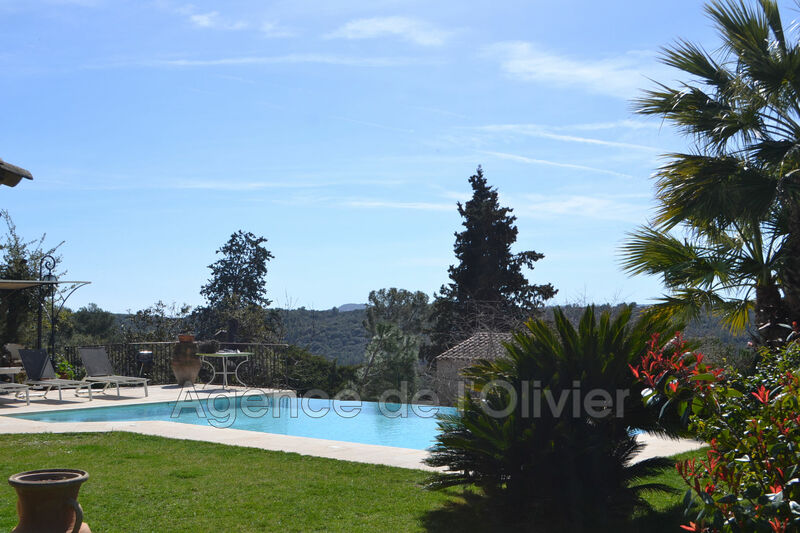 Beautiful garden of 1210 sqm with Mediterranean plants with an infinity pool.